Blended learning isn’t one-size-fits-all. That’s why eSpark Learning customizes our personalized learning solution to your district’s unique needs. 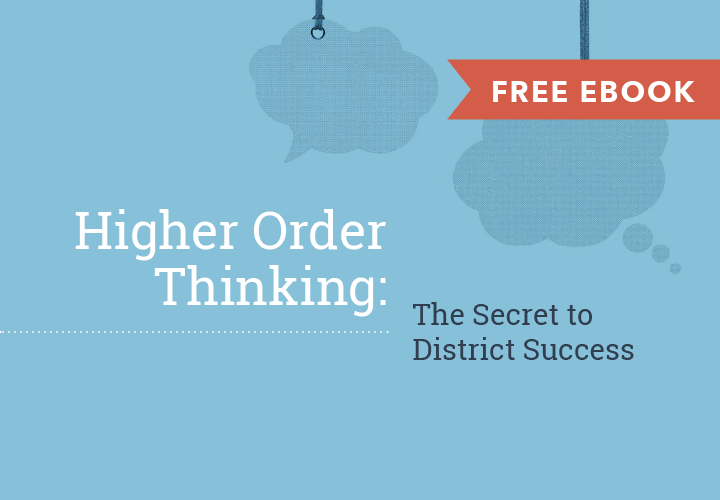 There are many paths to greatness, but top school districts share a commitment to higher order thinking. This guide will prepare school districts to identify opportunities for higher order thinking, use technology to address common setbacks in nurturing creativity and critical thinking, and plan activities that authentically assess these skills without a test event.